View Basket “£40 Gift Certificate” has been added to your basket. Looking for a gift for a friend or loved one but a little unsure of what to buy? Then our Gift Certificates are just for you! On purchase of this item you shall receive via email a Gift Certificate with a unique, one time use coupon code which can be used in the checkout section of our store to reduce the cost of your friend or loved one’s basket by £20. 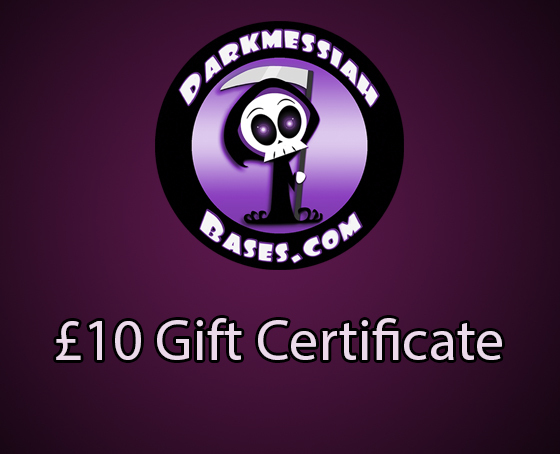 Your Gift Certificate will be attached as a high quality jpeg which will be suitable for printing so it can be presented in a card or present. Your unique coupon code shall also be included as text within your email to make it easier to use!